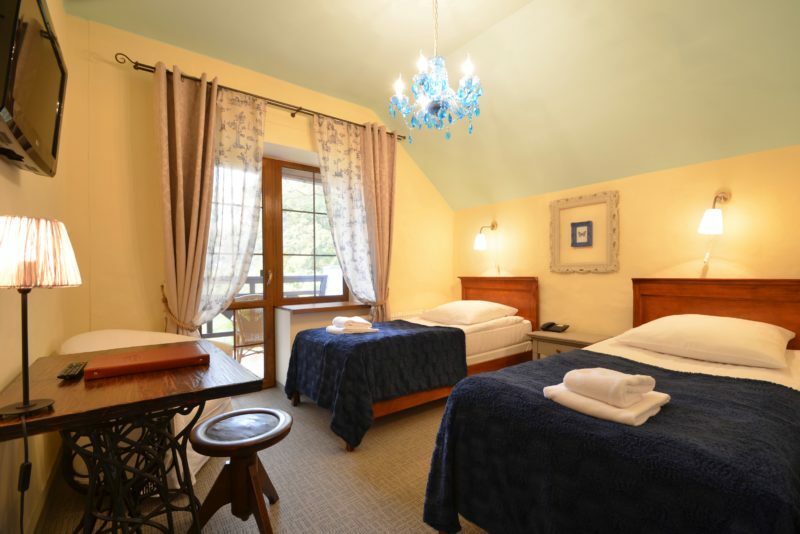 The Manor on the Rega offers 27 rooms of various sizes, including 9 suites. 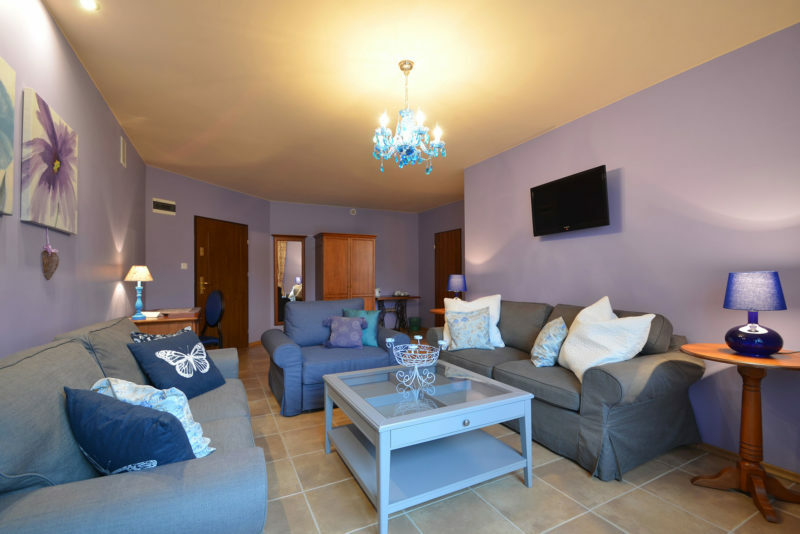 The offer of accommodation is for people who value simplicity, cosiness and the comfort. Almost every room has its own distinctive architectural solution, which results in its uniqueness. 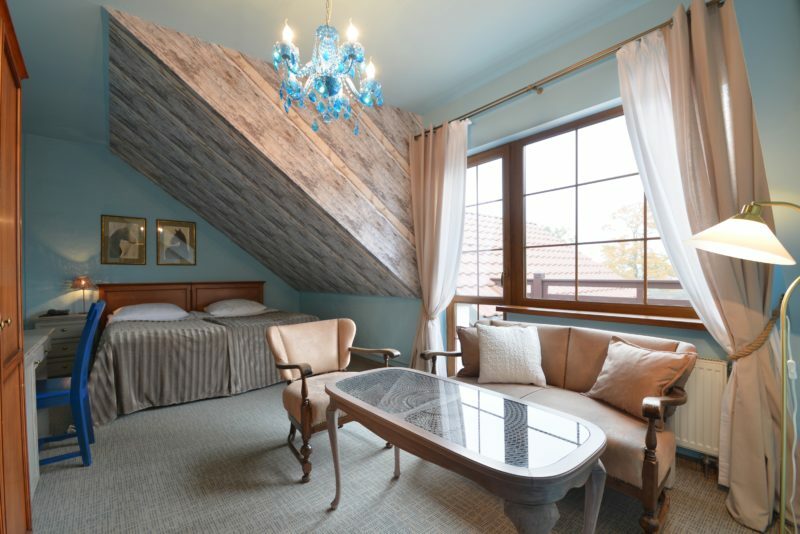 Pastel colour palette, combined with natural materials and warm decor introduces an idyllic atmosphere. 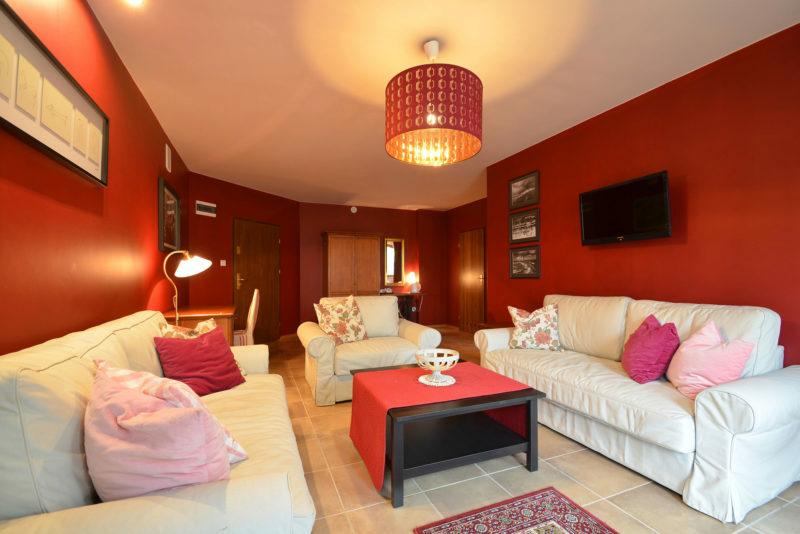 All rooms have a TV - sat, telephone and bathroom with shower provided with a hair-drier. They are equipped with simple wooden furniture and soft fabrics. 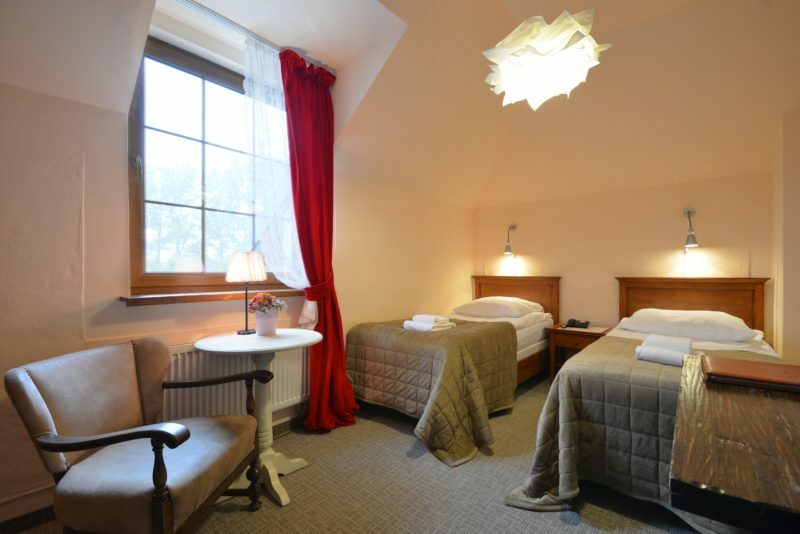 Each room has a double bed or two separate beds. There is also a possibility of adding a cot or bed. Some of the rooms have a balcony or a terrace, that is more conducive to communing with the nature. The cost of room includes breakfast and possibility of using a pool and sauna. Inside the main building there is also high-speed Internet. For guests with cars we offer a free car parking.